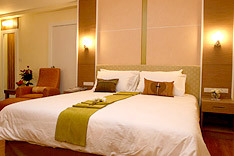 13 Coins Resort Bang Na puts you in a resort setting while being surrounded by all the conveniences of downtown Bangkok. Located on Bang Na-Trat Rd, 13 Coins Resort is across the street from a major shopping center and near the Bitec Convention Center. Over 60 rooms make up this little resort complete with a 24 hour restaurant, karaoke rooms, and a massive ballroom for weddings or business meetings. Whether it s shopping, movies, business, or just pleasure, 13 Coins Resort Bang Na is a great place to stay for any traveler. 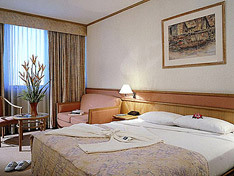 Dusit Princess Srinakarin is a deluxe hotel located in the newly developed Bangna area of the Bangkok. It is next to Seacon Square, one of Southeast Asia is largest shopping malls and the Seri Centre, which has one of the largest IT malls in Asia. 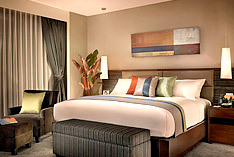 While Suvarnabhumi Airport is just 20 minutes drive from the hotel. 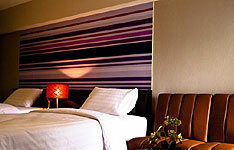 One large ballroom and four meeting rooms meet the needs of the working day at the hotel. As well as well-appointed guestrooms and suites, Dusit Princess Srinakarin offers a superb choice of Thai, Chinese and international dining. From The Monmanee, Suvarnabhumi Airport is only 20 minutes away, while downtown Bangkok is just a 15-minute drive.This charming hotel is situated in an enclave away from urban frenzy, yet close to almost everything. 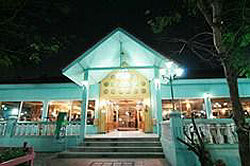 Set in Srinakarin area, only 19 km (approx.40 minutes) from Suvarnabhumi International Airport. Novotel Bangna Bangkok is surrounded by World Class shopping and recreation malls with a grand exhibition center, Bangkok International Trade & Exhibition Centre (BITEC Bangna) and over ten international golf courses. 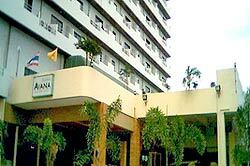 This hotel offers full recreational facilities and international dining. Experience hospitable living in Oakwood Residence Garden Towers Bangna Bangkok with fully serviced apartments, 24 hour front desk and security as well as an array of facilities to provide you with the well deserved comforts of a home in Thailand. as well as business travelers alike. Supplementing the well appointed apartments are on-site facilities such as business center with meeting rooms, fitness center, swimming pool, squash courts, providing guests with the opportunity for recreation activities within the vicinity, ideal for both long and short term stays. Residents are also entitled to complimentary access to Bangna Sports Club, which features an indoor swimming pool, tennis courts and gym.